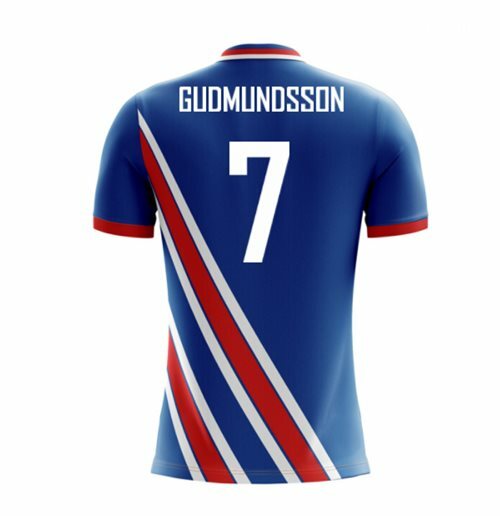 2018-19 Iceland Airo Concept Home Shirt (Gudmundsson 7) - Kids. Official Johann Berg Gudmundsson - Kids football shirt.. 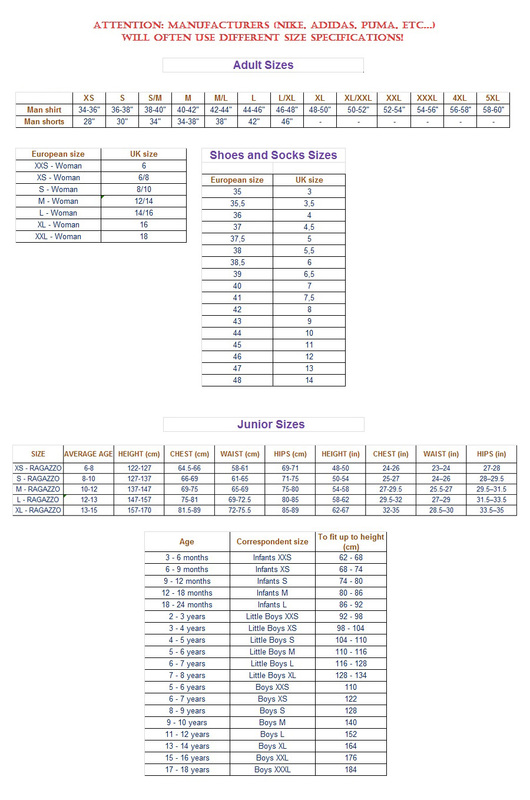 This is the new Iceland Airo Concept Home Shirt for 2018-2019 which is manufactured by Airo Sportswear and is available in adult sizes S, M, L, XL, XXL, XXXL and kids sizes small boys, medium boys, large boys, XL boys.